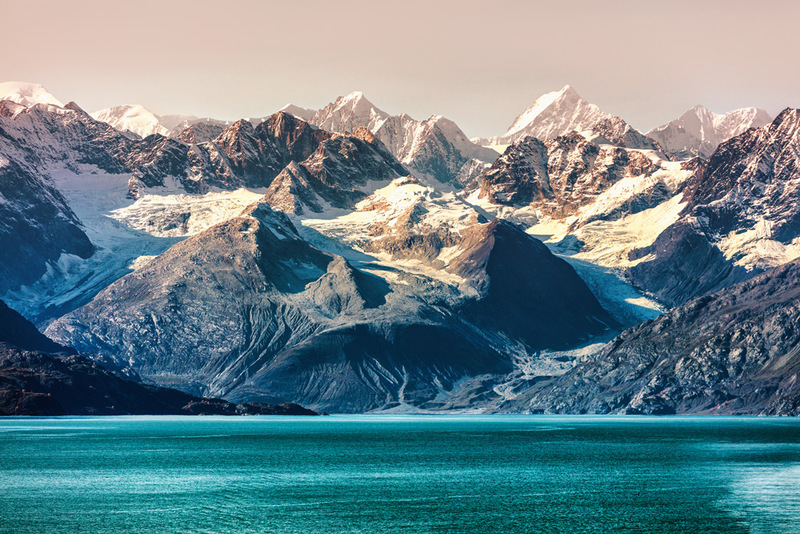 This summer, ManMade is going to Alaska, and we want you to come with us. In an effort to continue to build community, I decided it might be fun to do something together. Like, in real life, with actual handshakes and conversations that don't involve QWERTY keyboards. And, if we're going to do something, we might as well connect somewhere amazing. So, we chose Alaska for its mix of natural beauty and DIY attitude. 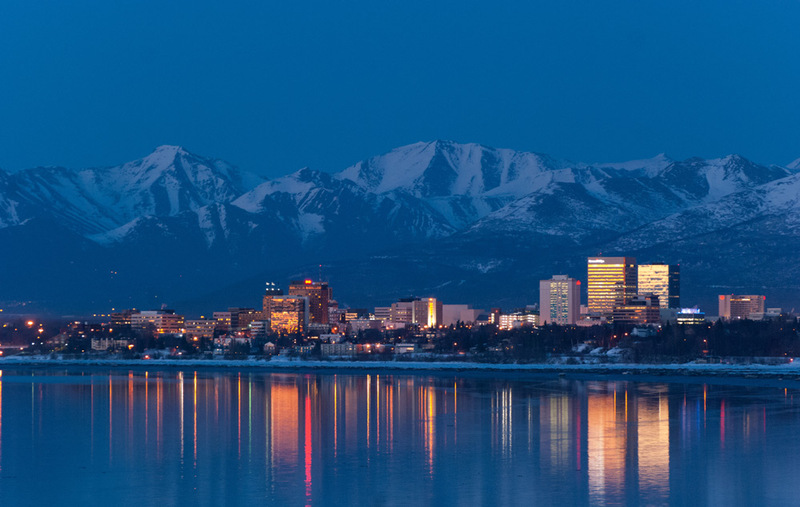 We'll spend seven (or ten) days in Anchorage, Seward, and Denali going on hikes, craft beer tours, woodworking workshops, staying up late, and seeing some of the best terrain in North America. The dates are August 24 - September 2nd, and there are two lengths to choose from. I (Chris Gardner, founder of ManMadeDIY.com) will be there the whole time to teach the workshops, visit National Parks, and talk about making stuff, photography, blogging, and whiskey. You'll leave the trip with new ideas, new techniques, some awesome stuff you've made yourself, killer shots for Instagram, and tons of memories. Downtown Anchorage, where we'll begin our trip. You want to go to here. In order to make this possible, we've limited the participants to 20 people, so make sure you act now to reserve your spot. We're partnering with a local Portland company, TrovaTrip, to handle all the details. You can head there now to check out the itinerary and logistics. And I hope this goes without saying, but just to be clear: everyone is welcome on this trip. Women, men, non-binary, whoever. We'd love for you to join us. I look forward to meeting you in Alaska, and hope we can catch a fish and learn about dogsledding together. I'm sure you have lots of questions, so please email me or DM me on Instagram to chat things through. I'm happy to answer any and all questions. Thanks! I'll see you there.